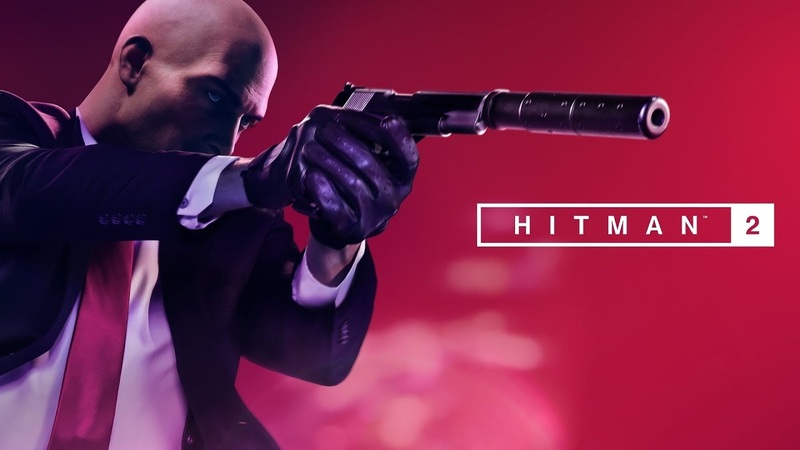 Warner Bros. Interactive Entertainment and IO Interactive today released the Hitman 2 Colombia Trailer, providing a closer look at the recently revealed, dark and dangerous jungle environment coming to Hitman 2. The video showcases Santa Fortuna’s exotic, hyper-detailed setting, featuring lush vegetation, unexpected hazards and unique kill opportunities for players to contend with. Located in the heart of a Colombian rainforest, Santa Fortuna poses a new threat for Agent 47 as he must work his way through the native village, intricate caves and ruins, cartel run coca fields and an intensely fortified mansion with armed guards around every corner.